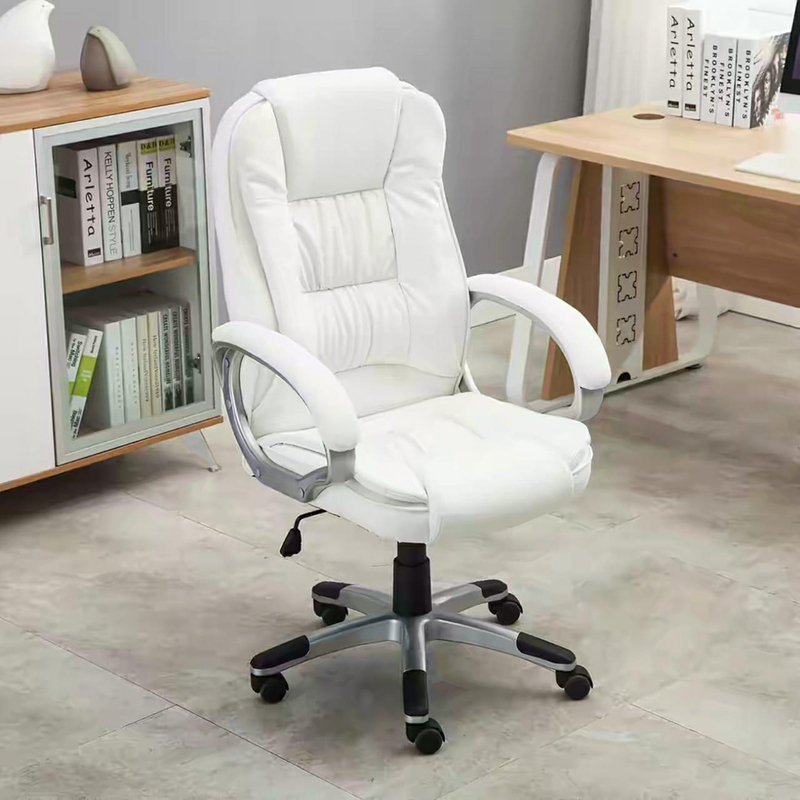 Computer Chair is designed to make your working hours on computer in offices and homes highly comfortable. 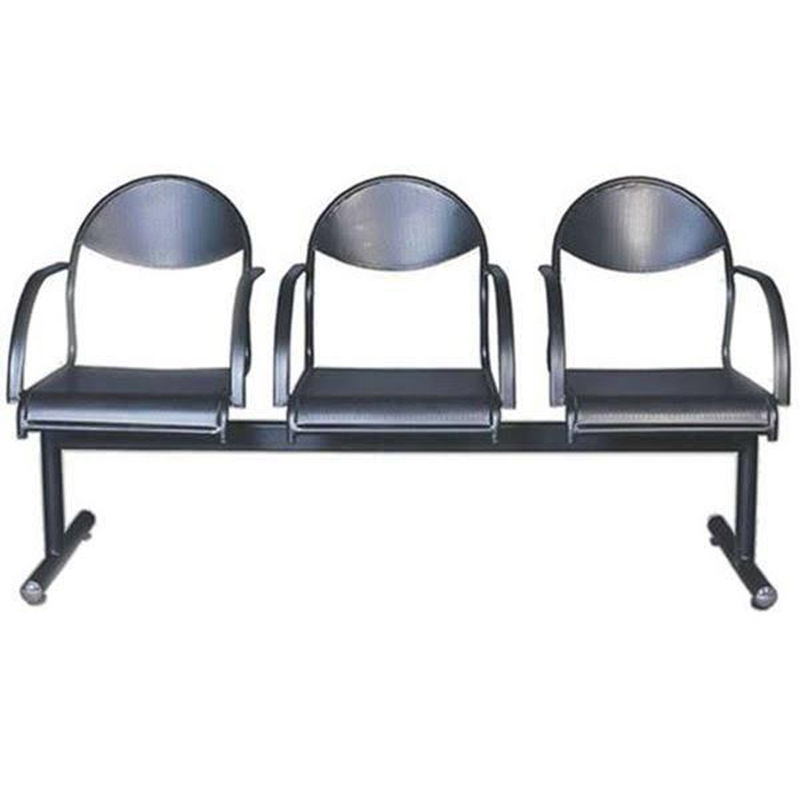 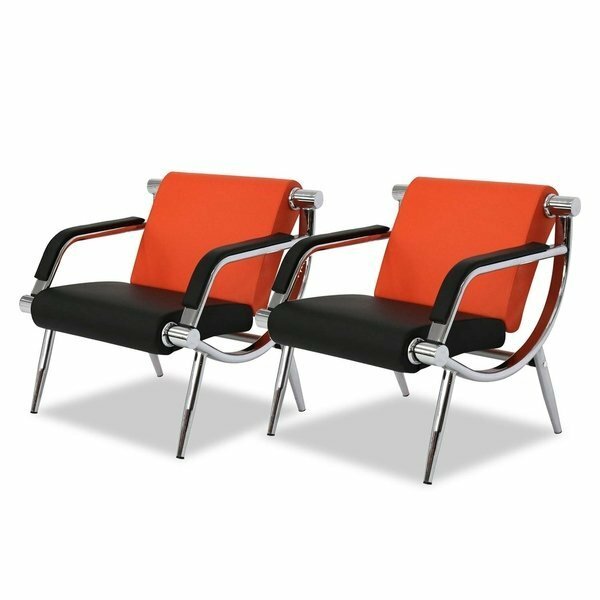 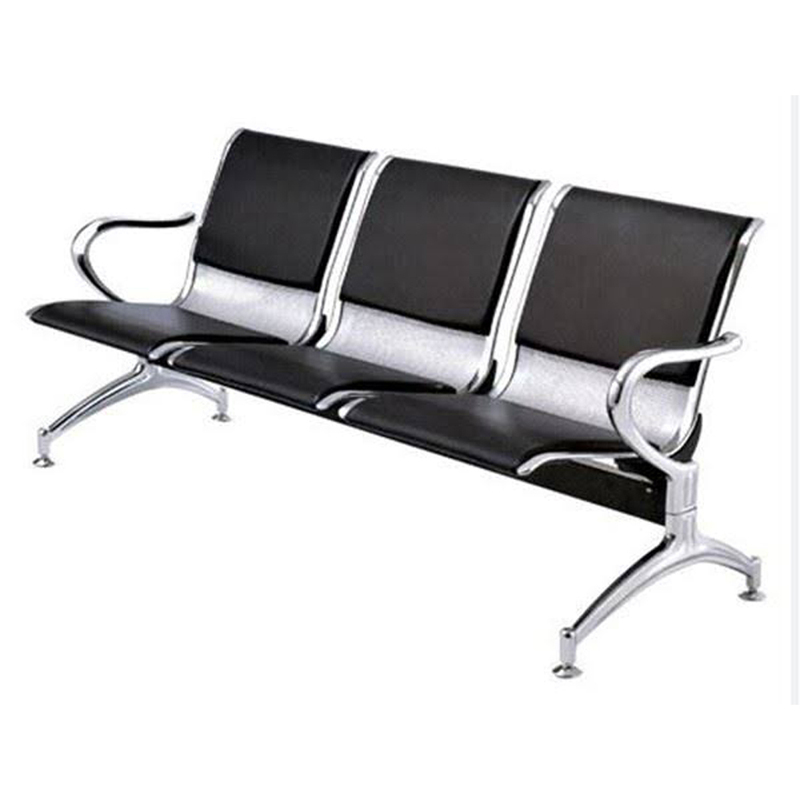 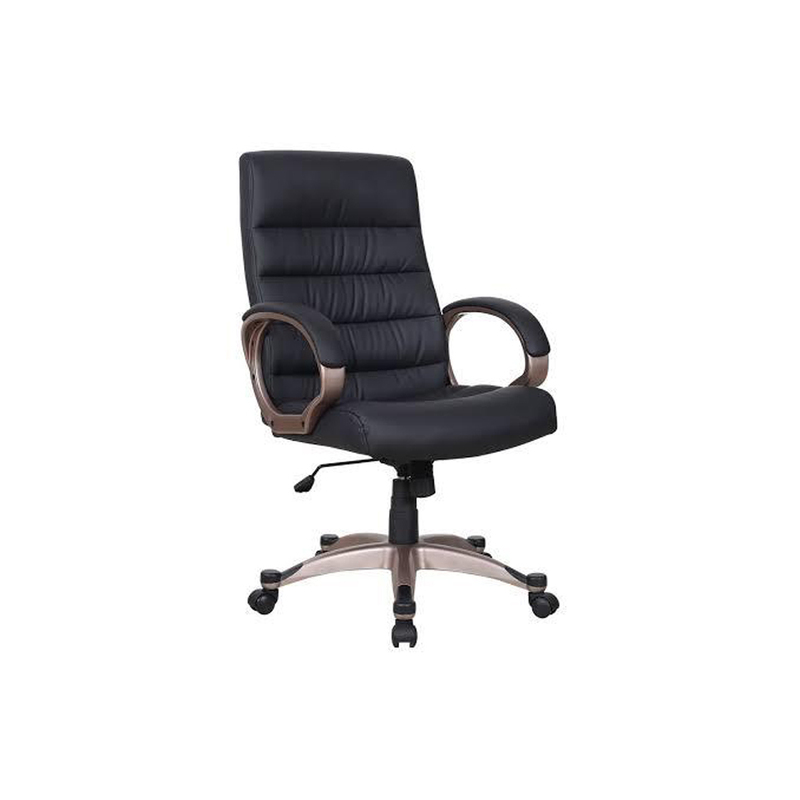 It is well equipped with fully cushioned seat, back support and armrest. 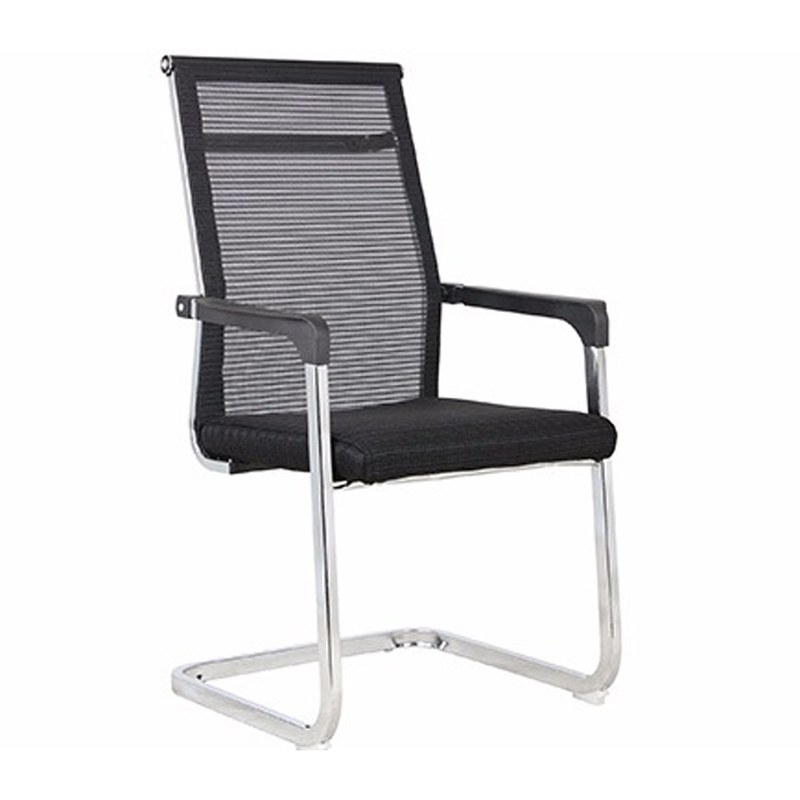 The steel base ensures great loading strength and castors make its portability excellent. 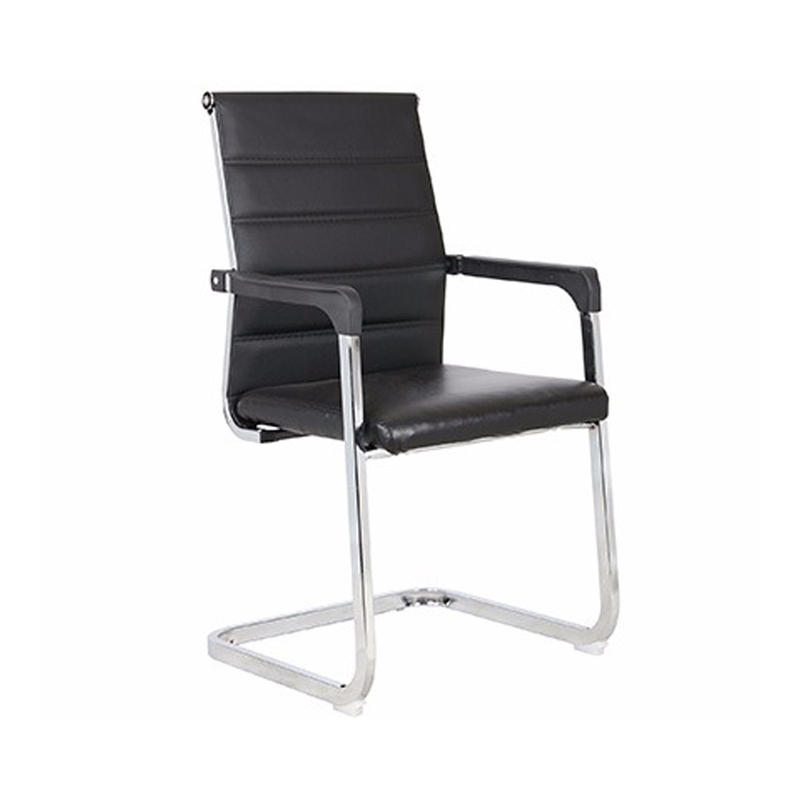 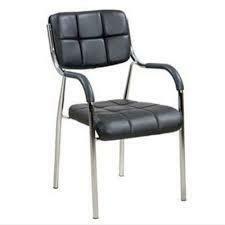 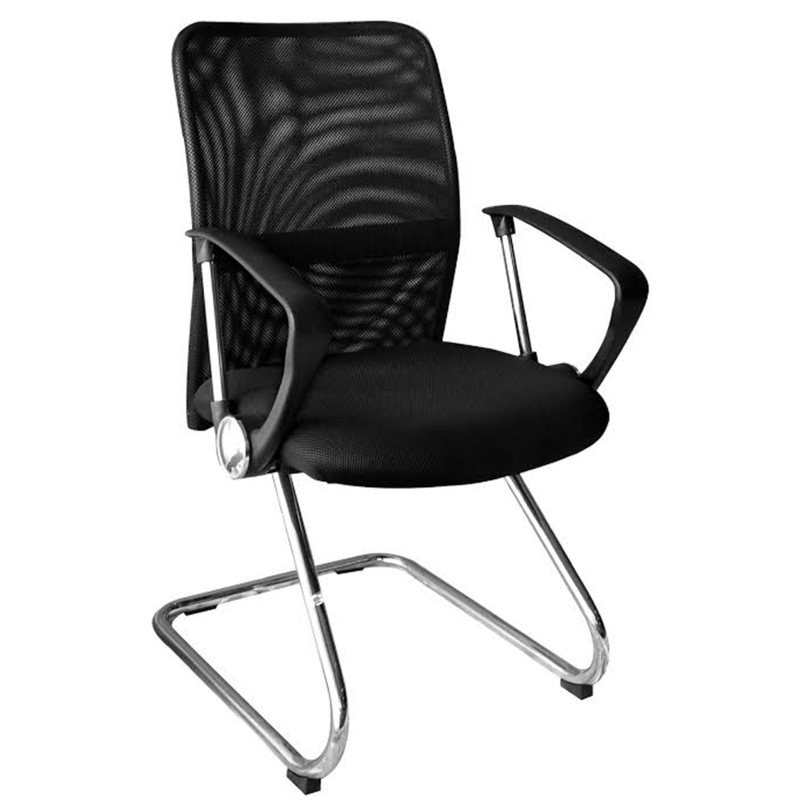 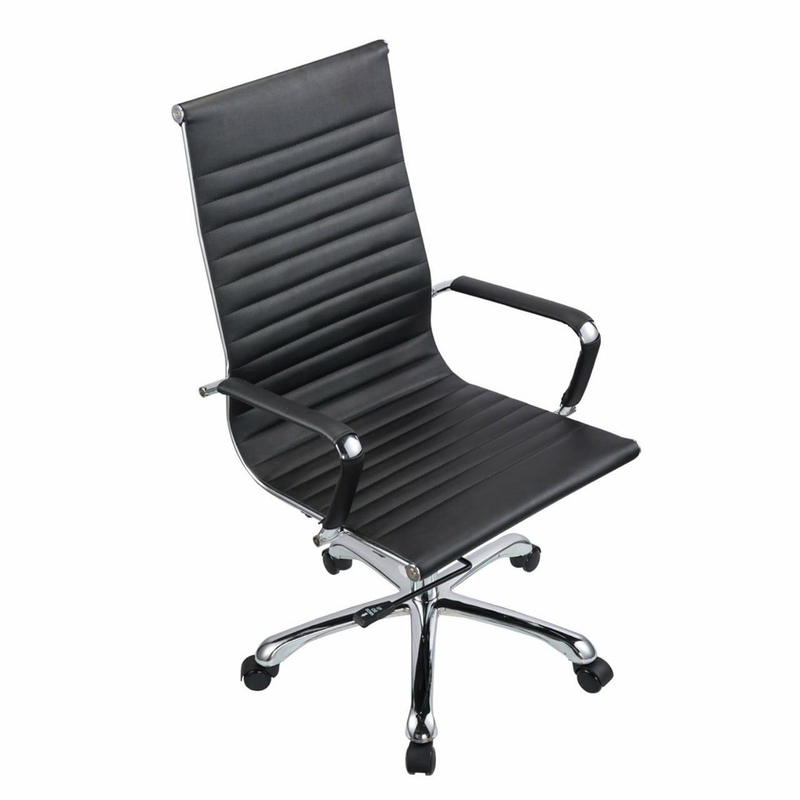 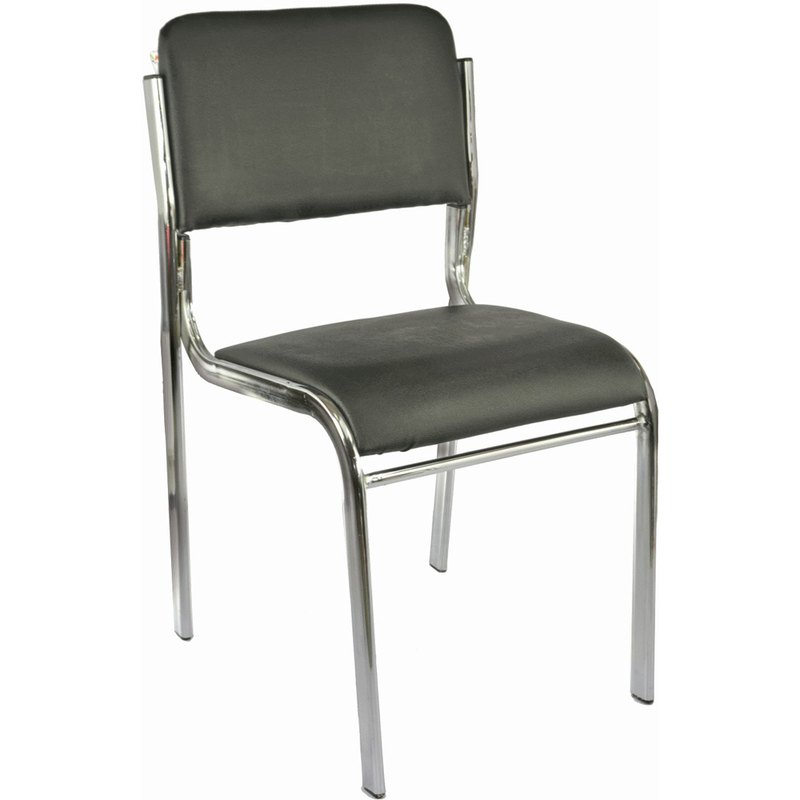 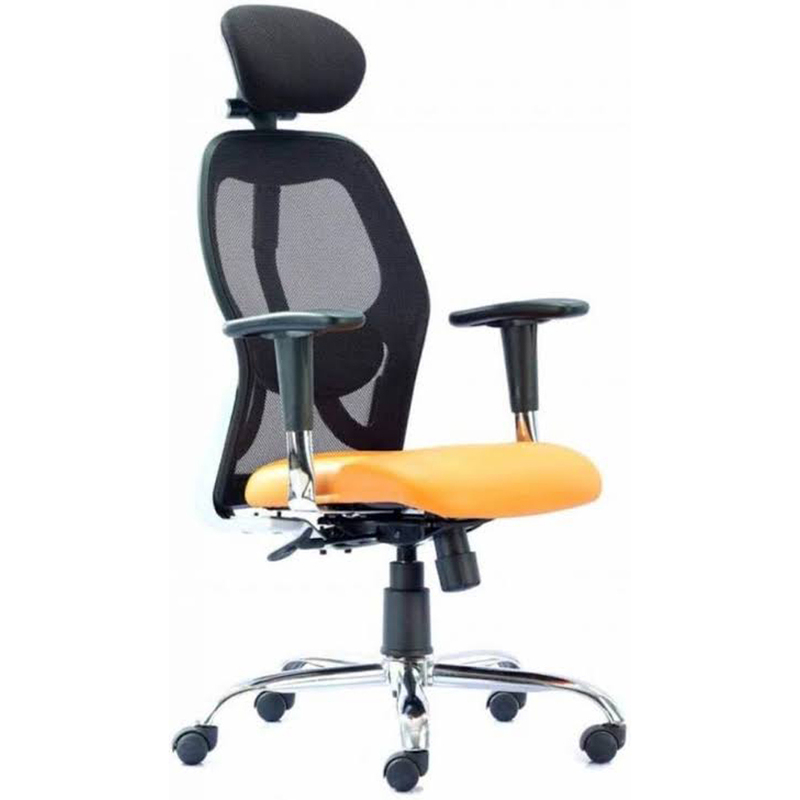 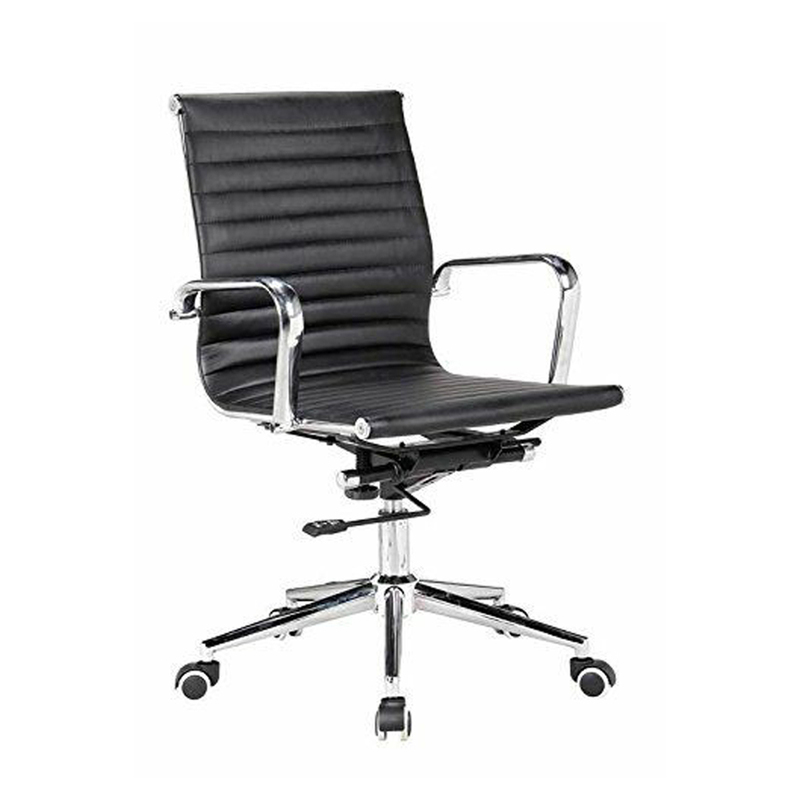 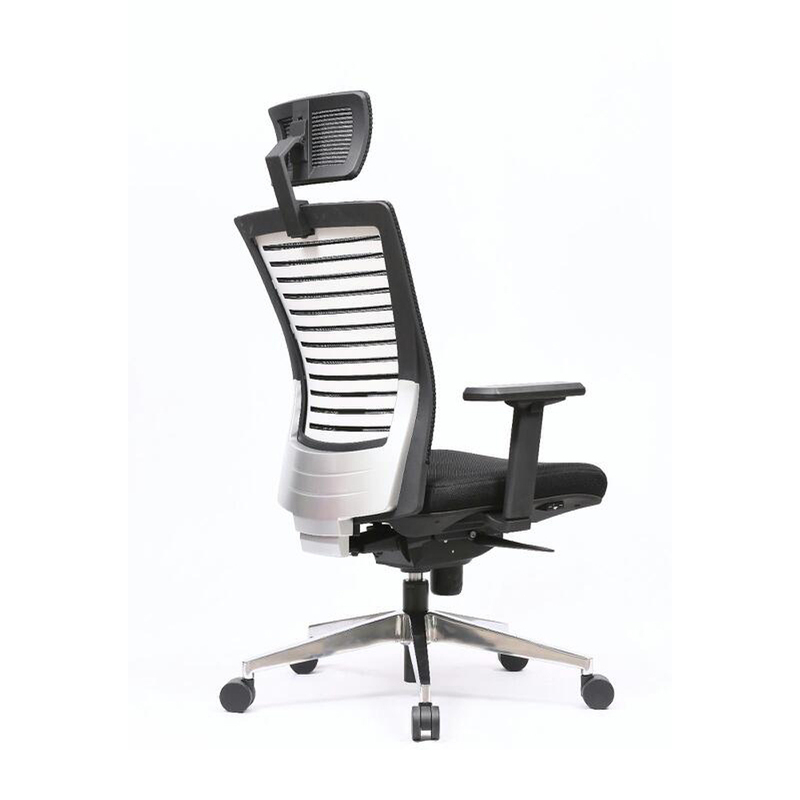 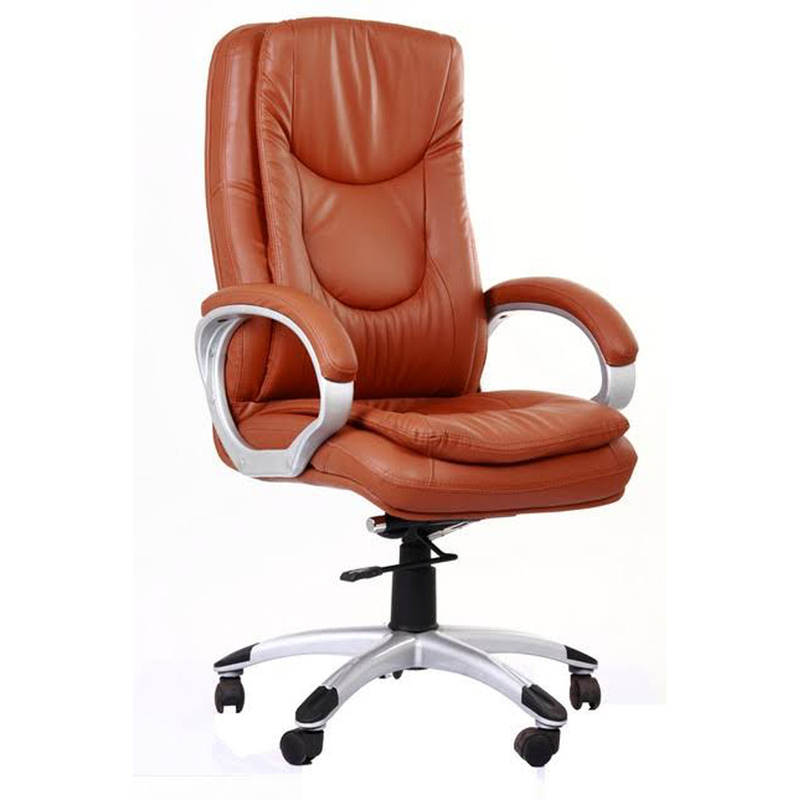 Offered chair has elegant finish and comes with high back rest that supports your neck, back and spines. 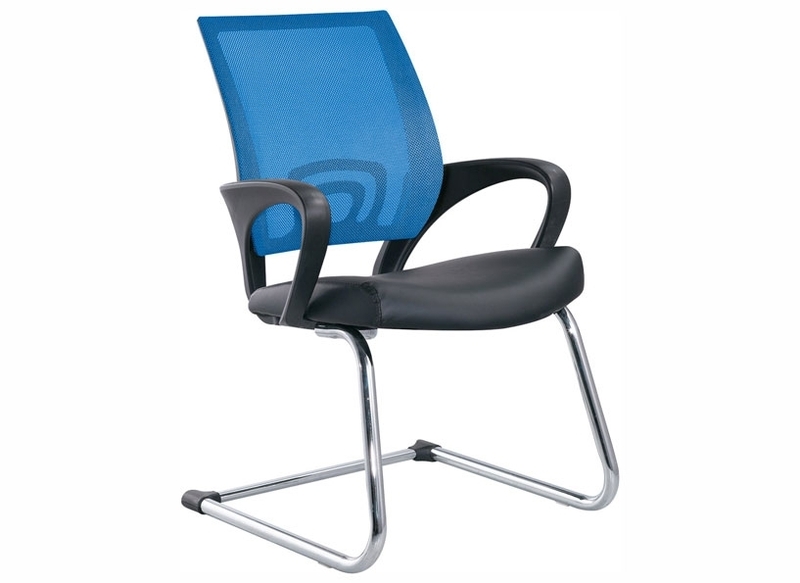 This Computer Chair is finished with foam padded seat that is upholstered with black upholstery for nice and appealing look.